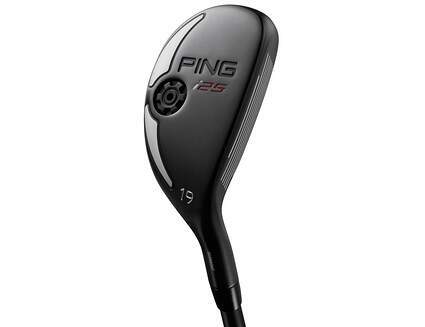 Shop new and used PING hybrids from the fantastic selection available at 2nd Swing. 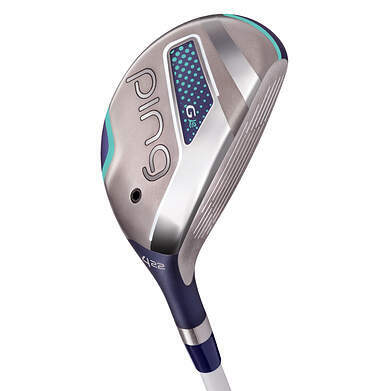 PING hybrids provide options to make the game more enjoyable for anyone. 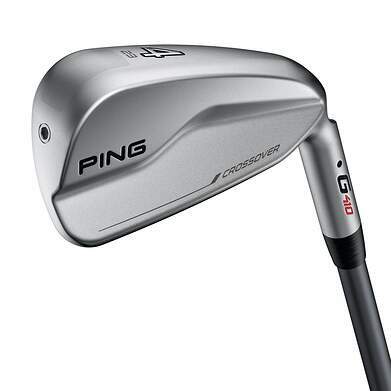 Hybrids from PING replace the long irons in your set, giving you an easier to hit option to bridge the gap between the mid-irons and fairway woods in your set. 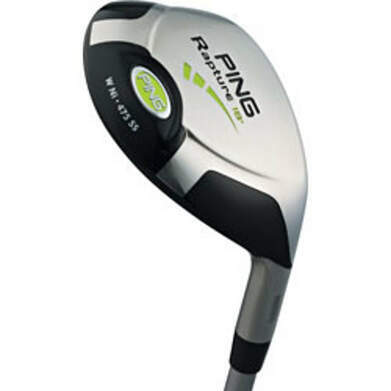 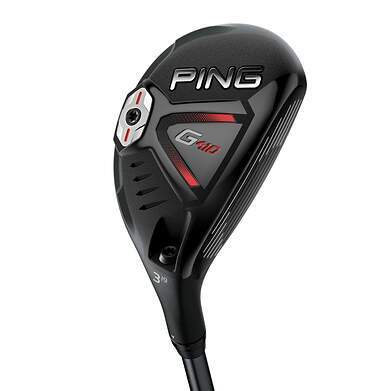 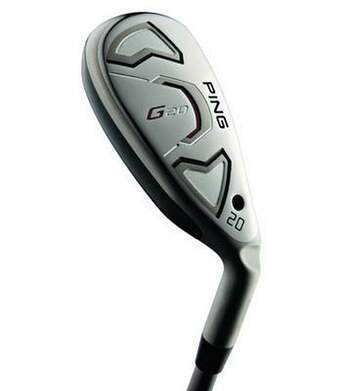 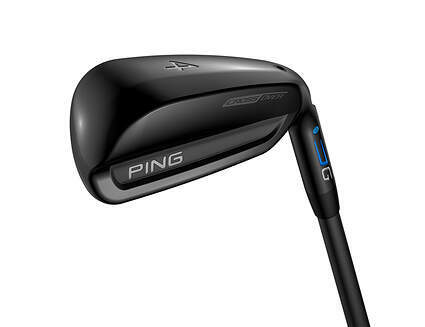 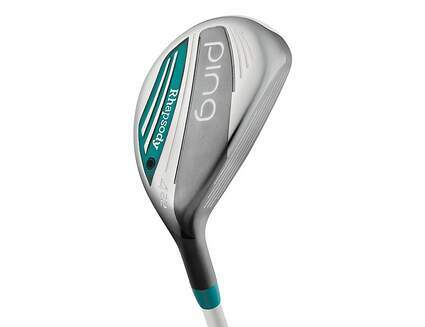 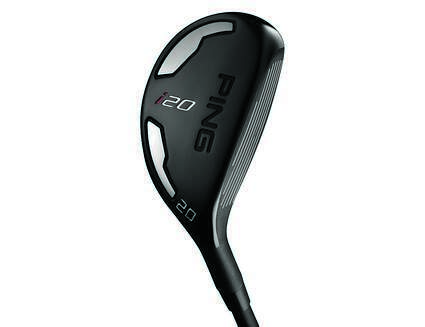 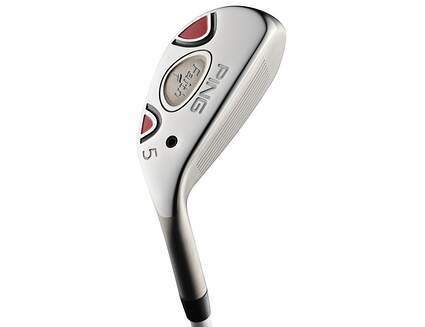 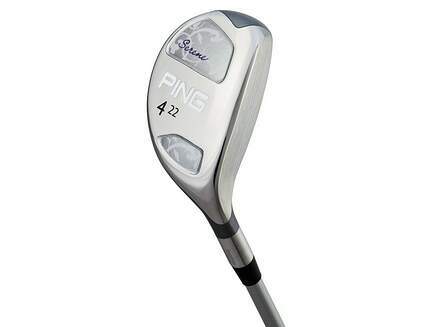 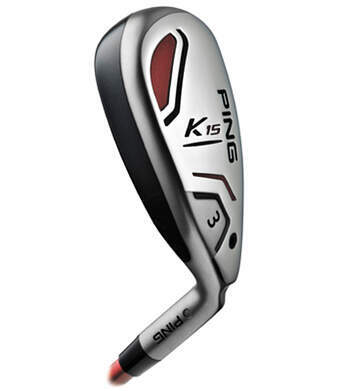 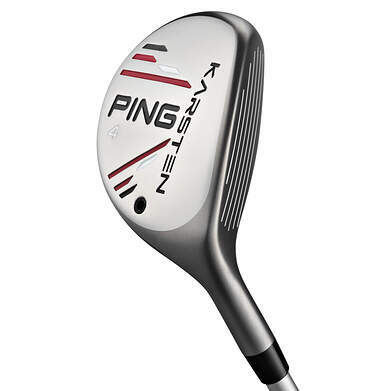 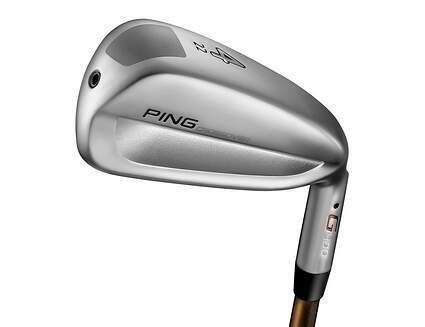 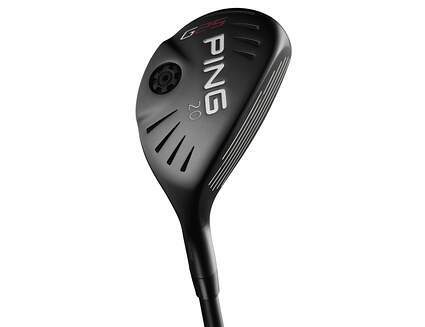 At 2nd Swing, we have a fantastic selection of PING hybrids to choose from. 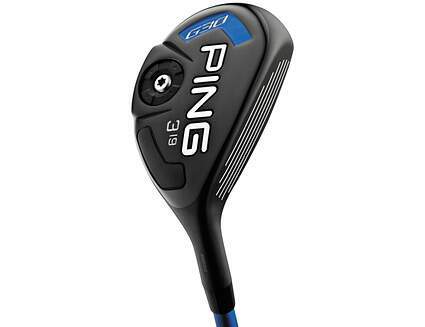 Don’t let that selection scare you though, our expert staff will work with you to find the one that is right for you. 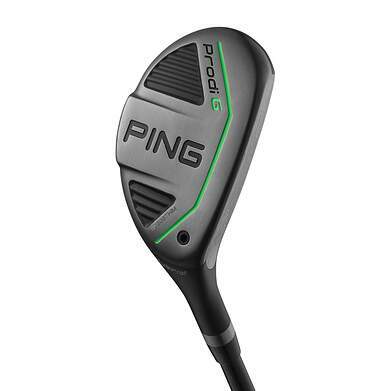 Our award winning fitters will ensure the hybrid you get is perfectly configured to give you the best possible performance. 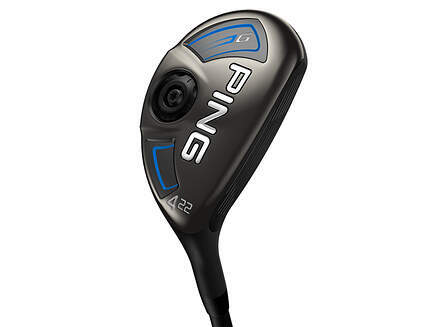 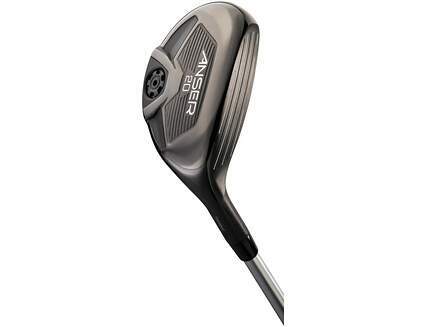 Get a great deal on your new or used PING hybrid when you trade in your used clubs with one of the best online golf club trade-in programs available, right here at 2ndswing.com.